Migraine is an age-old - the first recorded instances date back over 2,000 years - and often debilitating condition affecting a 'substantial minority' of the population across the globe. 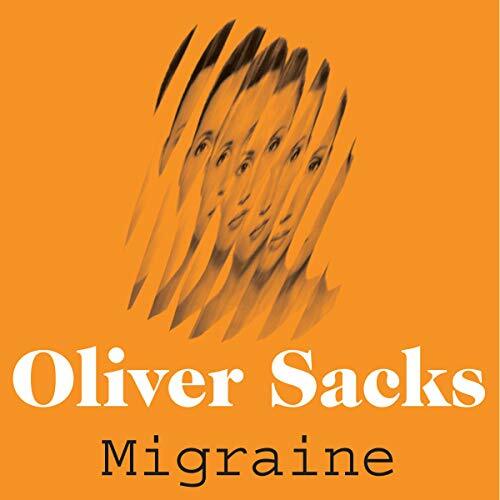 In Migraine, Oliver Sacks offers at once a medical account of its occurrence and management; an exploration of its physical, physiological, and psychological underpinnings and consequences; and a meditation on the nature and experience of health and illness. 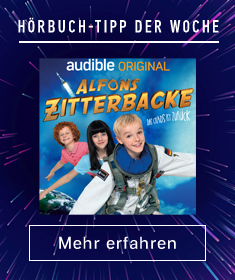 ©2018 Oliver Sacks (P)2018 Audible, Inc.